Psi messenger is one of the many excellent open source messaging clients used for chatting with anyone connected to XMPP network (including Google Talk, LiveJournal, and Portugal Telecom). This program's appearance is quite customizable so that you can choose the colors, icons, and emoticons that suit you most. Beside that, it also allows users to connect to multiple Jabber accounts and more known IM accounts like Yahoo or MSN. 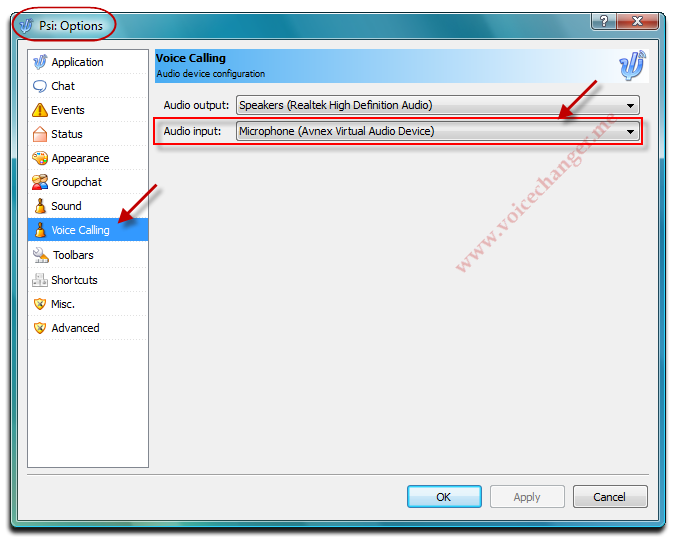 In this post, we will show you a very simple way to change your voice (in real time) during voice chat session of Psi with AVnex Virtual Audio Device (**required AV Voice Changer Software installed). Indeed, this would be a very good trick for you to troll your friends with a funny prank call. 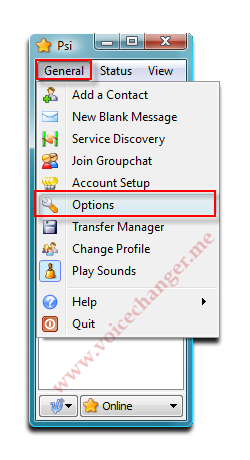 Latest Windows version of Psi messenger downloaded & installed. Explore General menu » select Options command via the menu. Within Psi's Options window, select Voice Calling item among the items list on the left. Select Microphone (Avnex Virtual Audio Device) as default device for Audio input of Psi. 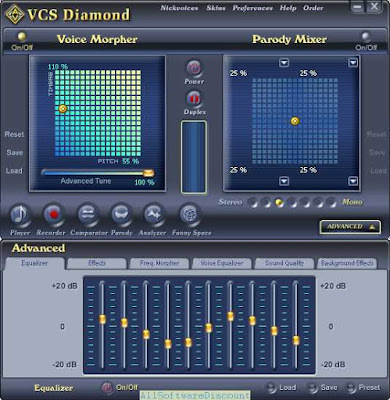 From now on, if you want to have your voice changed during Psi voice chat sessions in real-time, you just need to run the AV Voice Changer Software program before joining into the chat room. 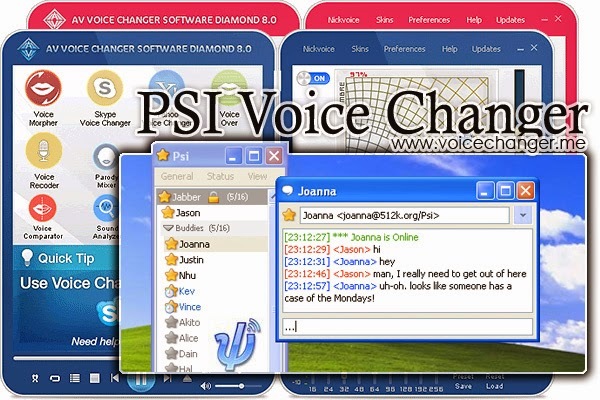 Buy Full version of the Psi real-time voice changing program (AV Voice Changer Software 8.0 Diamond) now!